2019 SIGNATURE SESSION™ PROS ANNOUNCED! The wait is over. The 2019 Signature Sessions™ are live! Our Signature Session™️ Pros are a huge of the HCSC family and make each session a unique experience. 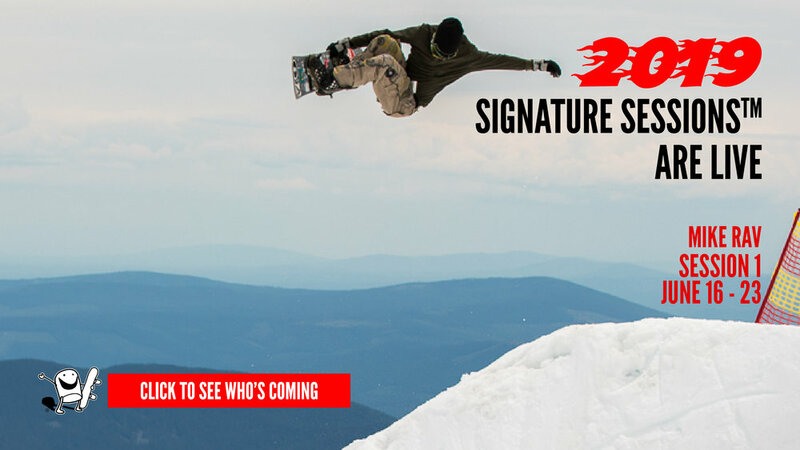 We are excited to announce some new Signature Session™ Pros along with some of your favorite familiar faces. Many of our pros started out as campers or staff and they know what it means to be apart of the High Cascade community. Check out this years Signature Session™️ Pros and stayed tuned in for additions to the lineup. NEW INDOOR SKATEPARK FOR 2019!